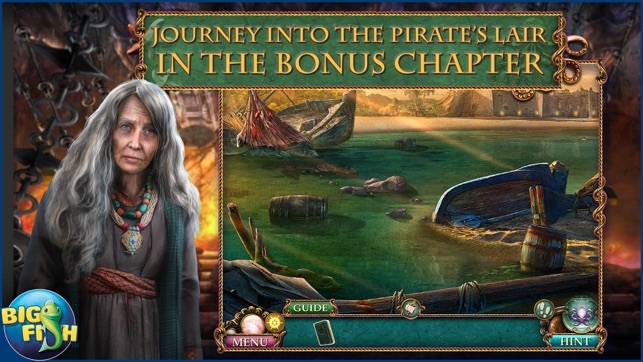 You’ve signed up to join a ship’s crew as the on-board surgeon due to a sharp increase of attacks at sea. 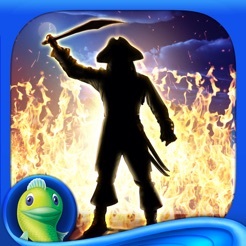 When you become shipwrecked on a remote island though, you find yourself face to face with one of the most infamous pirates around. 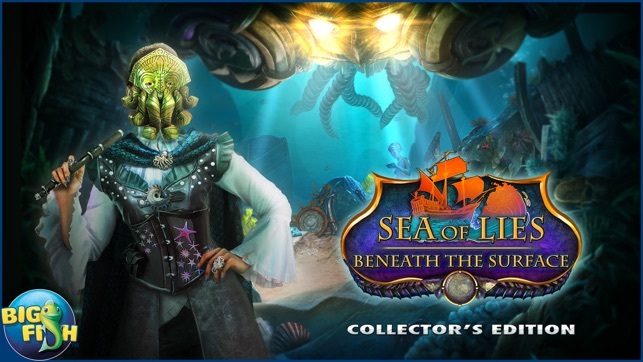 This bloodthirsty buccaneer is out for vengeance, and you may be the only one who can stop more vessels from incurring her wrath! 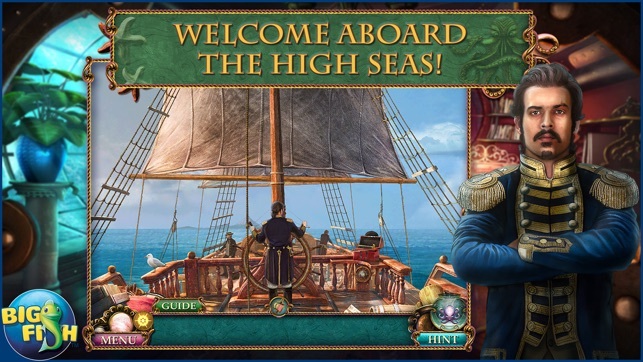 • WELCOME ABOARD THE HIGH SEAS! This pirate, known only as The Siren, has some very dangerous tools at her disposal. Watch your back, as well as your front and sides for that matter. 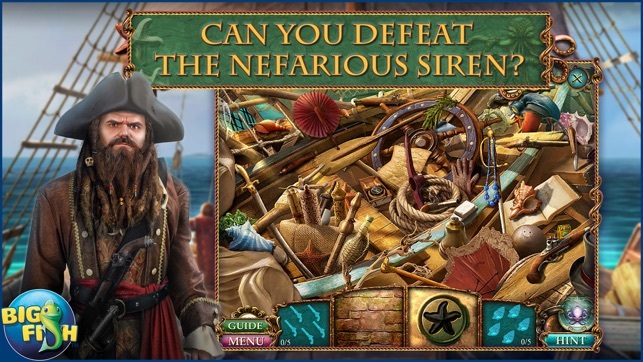 • CAN YOU DEFEAT THE NEFARIOUS SIREN? 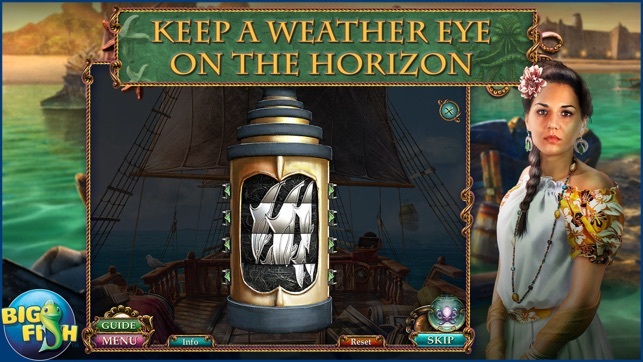 Protect your fellow crew members through amazing nautical hidden object scenes. 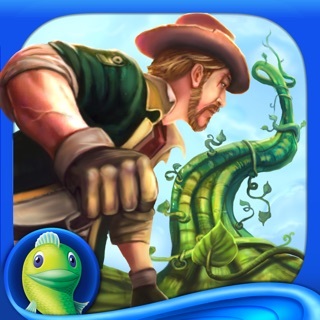 Find your way off this deserted island by solving fantastic puzzles and dazzling mini-games. Continue your thrilling adventure and enjoy additional Collector’s Edition exclusives including collectible Ship’s Wheels, morphing objects, and more!